Enjoy a breathtaking reflection each morning. The ultimate special skin care from Madonna. The Skin Rejuvenator is an all-in-one device that features two specially designed heads, one for removing impurities and the other for infusing the skin with beauty ingredients. Approximately 5 minutes after applying the clay mask to your skin, it can be easily removed by suspending the neodymium magnetic head over the skin to smoothly draw away the clay along with the absorbed impurities. This not only cleans away the dirt and residue deep within the pores without touching the skin, but also has the added benefit of providing magnetic cell stimulation to help maintain a healthy cell turnover cycle. The Earth's magnetic resonances is said to vibrate at the same frequency as the rhythms of our hearts. 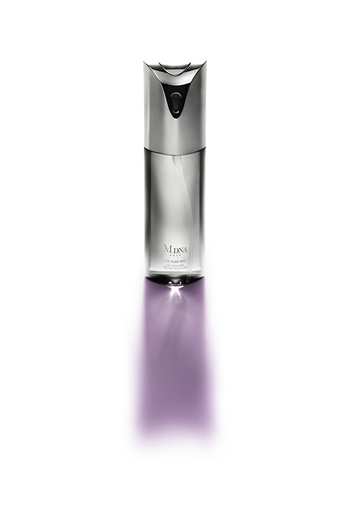 These rhythms were key to developing the technology behind this unique skin care device, a technology that is prominently featured in the Clay Mask Remover which exclusively focuses on magnetically removing impurities from the skin. 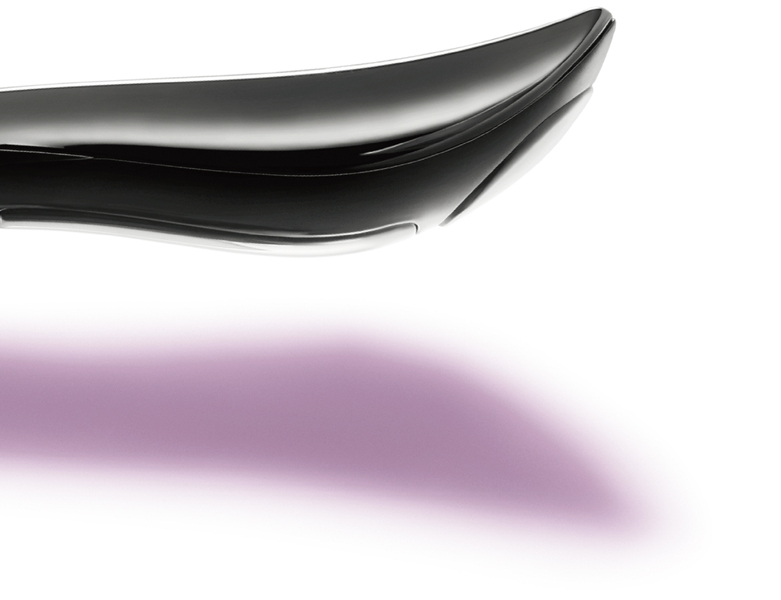 Reflecting the graceful form of an esthetician's fingertip, the Skin Rejuvenator's infusion head is used to permeate beauty ingredients into the skin. 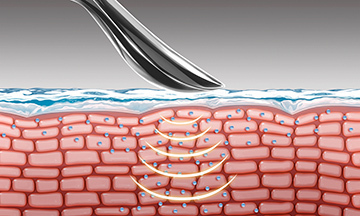 As you slide the infusion head along the skin's surface, microcurrents are emitted. 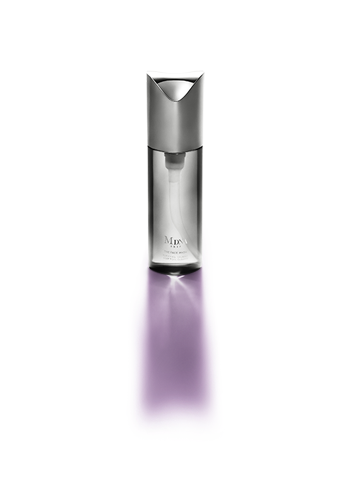 The system then responds to the moisture levels of the skin and accordingly adjusts the volume of the current. 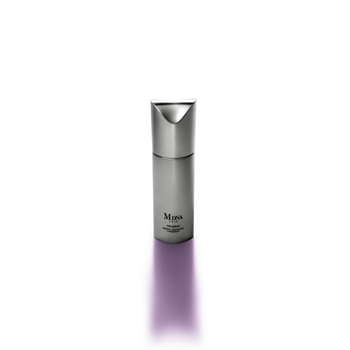 This ensures a smooth, balanced infusion of beauty ingredients throughout the skin. It is a technology that was once exclusive to equipment used by licensed professionals. 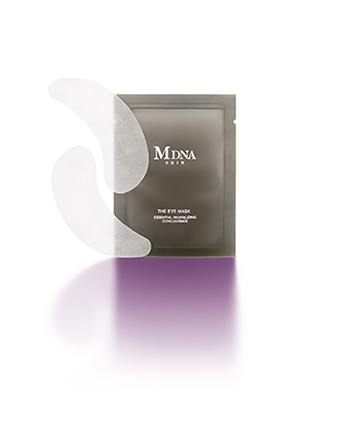 <Removal>Removes the Chrome Clay Mask without touching the skin. 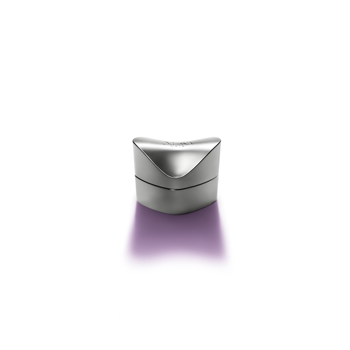 Equipped with a powerful neodymium magnet, generating an approximate magnetic force of 280 MT. Can remove the Chrome Clay Mask along with any impurities it collects, cleaning down to the pores without burdening your skin. The clay leaves behind a veil of beauty serum to provide nourishment and moisture. <Permeate>The infusion head efficiently delivers the negatively charged ingredient* that remains after removing the mask from your skin. Succeeded in setting the professional level technology of Deep Derma Infusion, equipped with 4 unique signals (infusion pulse, reset pulse, treatment pulse, and micro oscillation) into a compact frame that operates on a single AAA battery. 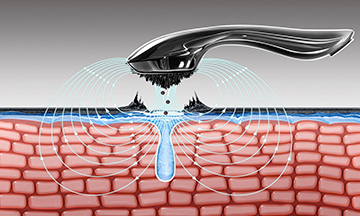 Equipped with Auto Skin Search(ATSS), a function that automatically detects the moisture level inside the skin to optimally calculate the current levels to emit. Achieves firm, resilient, and healthy skin.